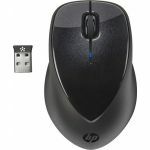 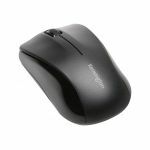 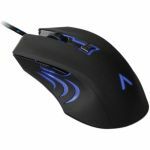 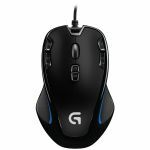 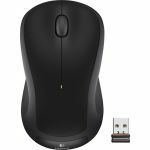 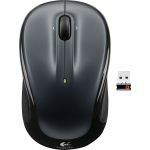 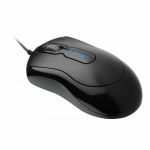 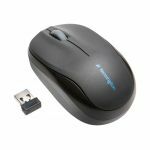 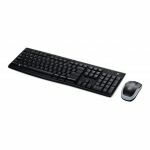 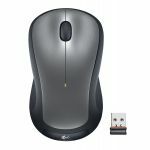 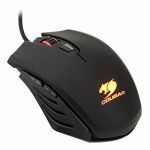 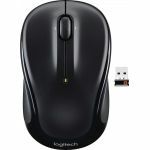 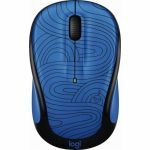 Logitech Wireless Mouse M185, Blue/Black. 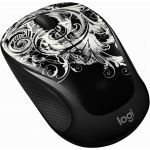 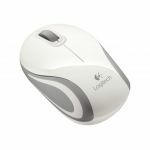 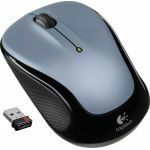 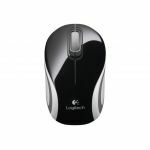 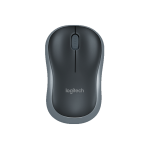 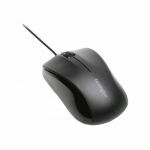 Logitech Wireless Mini Mouse, White. 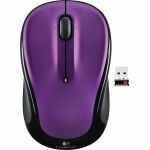 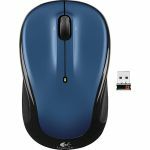 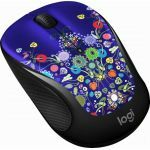 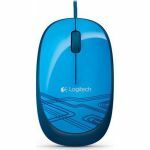 Logitech Wireless Mini Mouse, Blue. 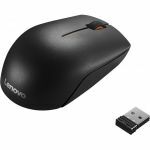 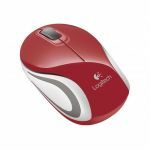 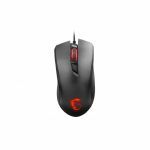 Logitech Wireless Mini Mouse, Red.